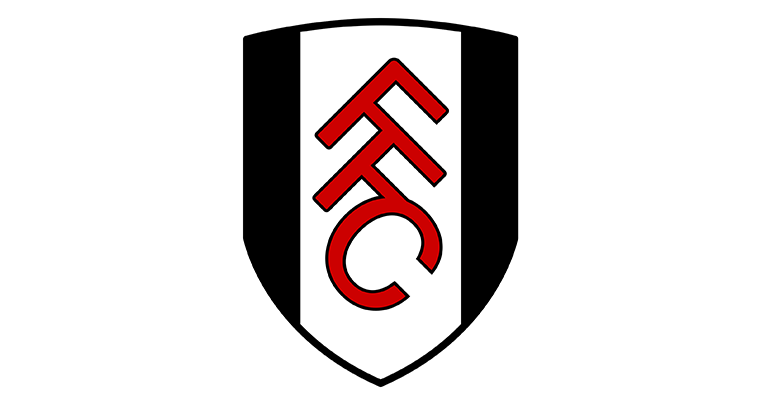 Founded in 1879, Fulham Football Club (Fulham FC) is one of England’s oldest established professional football teams. With seated capacity of 25,700, Craven Cottage has been its home since 1896. The Club wanted a more efficient method of communicating in store offers, match day line ups and forthcoming fixtures. In addition it wanted to incorporate live TV feeds and live match day feeds. A flexible system that could be updated quickly and enable content scheduling was required. ONELAN digital signage was installed to achieve this. Fulham FC is now able to easily edit and change retail store offers. In addition, match day information, squad updates, upcoming fixtures and live TV feeds including its own match day feed can also be displayed. Eclipse Digital provided the digital signage solution for Fulham FC, incorporating design, consultation, installation and training.